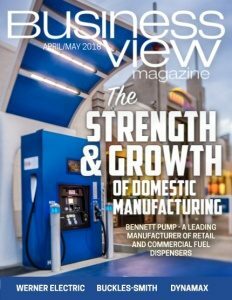 Business View Magazine interviews James Young, President of Spring-Green Lawn Care, as part of our focus on best business practices in the franchise sector. 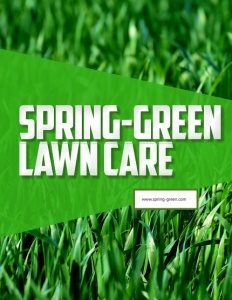 Founded in 1977, Spring-Green Lawn Care, based in Plainfield, Illinois, delivers both traditional and organic lawn and tree care services to residential and commercial properties through a network of locally owned and operated franchises. 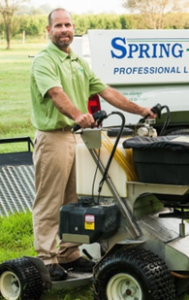 Its services include fertilization, weed and disease control for both turf and trees, as well as aeration, overseeding, mosquito control, and other regionally appropriate services. Over the years, Spring-Green has grown both organically through territory expansion and by the addition of new franchise owners. Today, there are Spring-Green franchises in 26 states, divided into 143 territories. Young explains that Spring-Green is positioned in the market as the local professional, occupying the middle ground between the largest company in the lawn care business, TruGreen, which recently acquired its number two competitor, Scott’s Lawn Service, to create a combined company with an annual revenue of $1 billion, and the small, local, mom-and-pop businesses that may offer mowing, landscaping, and other types of lawn maintenance services. According to Young, the combination of the latest marketing and technology, which includes a call center to close sales and answer the phones for a franchise owner and Spring-Green’s robust marketing arsenal which leverages their database marketing experience to target and attract new customers are two of the main benefits of an existing business choosing to add a Spring-Green franchise. “From a franchising standpoint, the big value is in the purchasing power and the back-end support,” he states. “We bring a strong business-building acumen with an organization of successful owners as our blueprint. 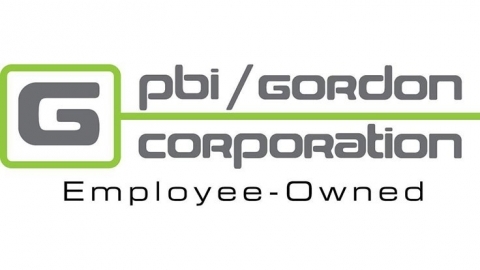 We work with each owner individually on a business plan to meet their goals. The planning process includes a cash flow plan, multiyear projections, staff development, and a marketing plan to get the business where they want it to go. Then there is Spring-Green’s national call center for both inbound and outbound calling services during peak times of the year. Inbound services allow the owner to focus on the necessary leadership it takes to operate the business in the spring, the busiest time of the year, in order to maximize the greatest opportunity to acquire customers. Outbound customer care calls following a field property evaluation ensure that customer expectations are being met in a timely fashion and that relevant additional service offerings are being made. After 40 years in business and all of the notables above, the thing Spring-Green is most proud of is that this second generation business has maintained its core values and remains true to the vision of franchising that it started with. 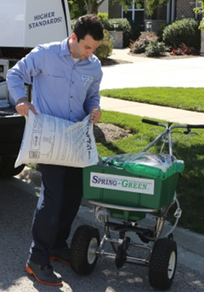 It is a powerful value proposition when ideals align and, with the help of a strong operating system, leading technology, and effective marketing programs, Spring-Green Lawn Care continues to be the “neighborhood lawn care professional” of choice. Check out this handpicked feature on Shore Solutions – Mission ready.